7P8NO. Ignacy, NO9E inform dxnews.com that he will be active from Lesotho 27 - 30 September 2016 as 7P8NO. He wil operate on HF Bands. Ignacy Misztal, 235 Cedar Springs Dr, Athens, GA 30605, USA. Going to Lesotho for hobby operation Sept 27-30. My lodge has only solar power. If enough power is available I will operate with KX3/Expert 1.3k combo. If not, it will be IC7000 and 100W with battery power enough for 3 hrs at a time. Will know more once I come over there. 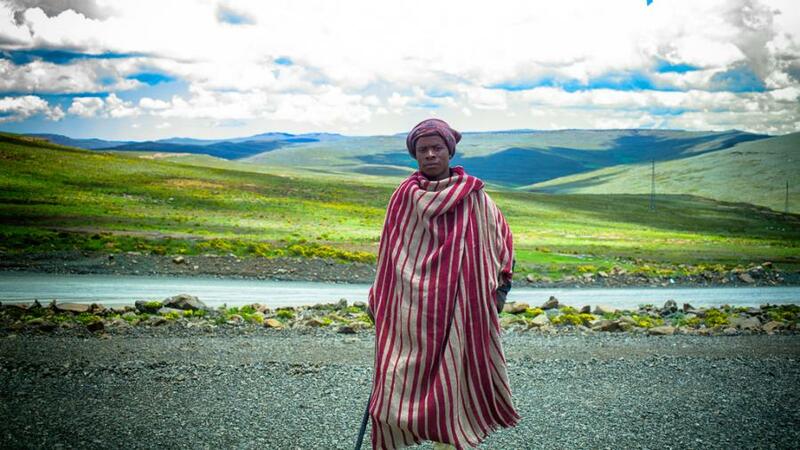 7P8NO Lesotho. Information for Radio Amateurs. DXCC Country - 7P Lesotho. Maletsunyane Falls, Lesotho. Author - Lucien Muller. Bobatsi, Mokhotlong, Lesotho. Author - Gavin Edmondstone. Mechechane, Butha-Buthe, Lesotho. Author - Mirko Eggert.